Ah, the holidays are upon us! It is an exciting time of the year, especially for our little ones. 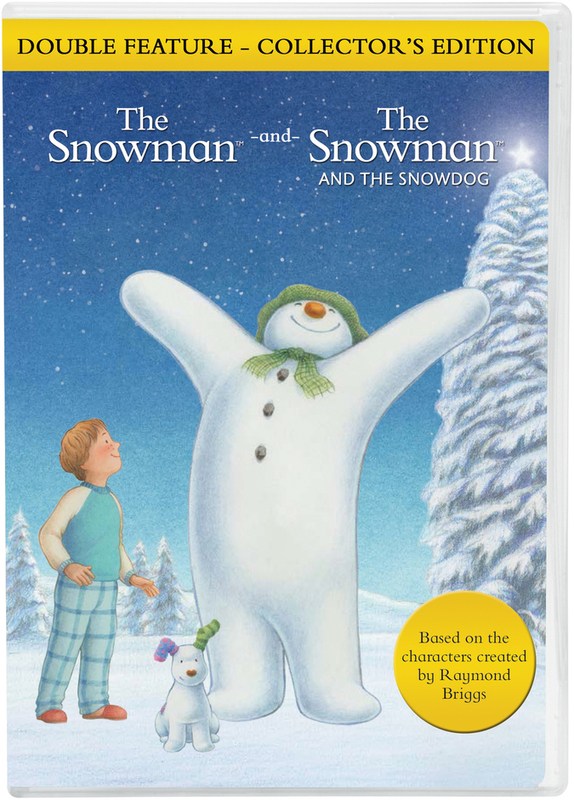 NCircle Entertainment is helping my family to get into the holiday spirit with two holiday –themed DVDs: the brand new DVD, "Naya’s Arctic Adventures: Meet Naya" and a holiday favorite double feature, "The Snowman" and "The Snowman and The Snowdog." These festive and seasonal DVDs are perfect for the family to enjoy over the holidays! Below are descriptions of each DVD. Naya’s Arctic Adventures: Meet Naya! Enter to win! 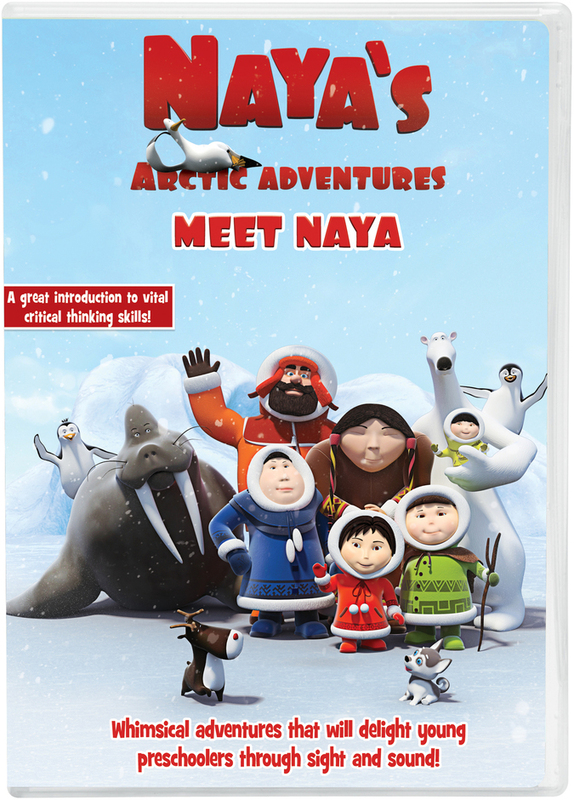 One winner will recieve the following DVDs from NCircle Entertainment: "Naya’s Arctic Adventures: Meet Naya" and a holiday favorite double feature, "The Snowman" and "The Snowman and The Snowdog." Disclaimer: I received copies of these DVDs to review. Any opinions are my own. My son's favorite holiday movie is "A Miracle on 34th Street." The Snowman is a favorite. They also like Home Alone. They like Rudolph the Red Nosed Reindeer, Miracle on 34th Street, and It's a Wonderful Life. 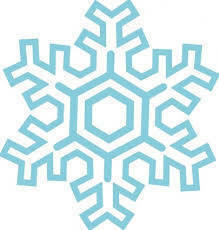 My childs favorite holiday movie is Frosty the snowman. Thanks for the giveaway. I hope that I win. We really enjoy the original Rudolph the Red nosed Reindeer movie! My daughter likes the old animated Mr. Grinch. my kids like the movie elf. They love Elf and Charlie Brown Christmas special which I like too. We really love watching The Year Without a Santa Claus.